He is in need for a lung transplant and I hope that you all will join me in keeping him in prayer for HEALING and that he will come to the saving knowledge of Jesus Christ as his Lord and Savior if he hasn’t already. Thanks and blessings to you all. This entry was posted in Journey and tagged Faith, God, Healing, Jesus, prayer, Salvation. Bookmark the permalink. Thank you all for your prayers for Sammy311. Thanks for being my bloggers brothers/sisters in Christ. Thank you ALL for being there. God Bless you all! 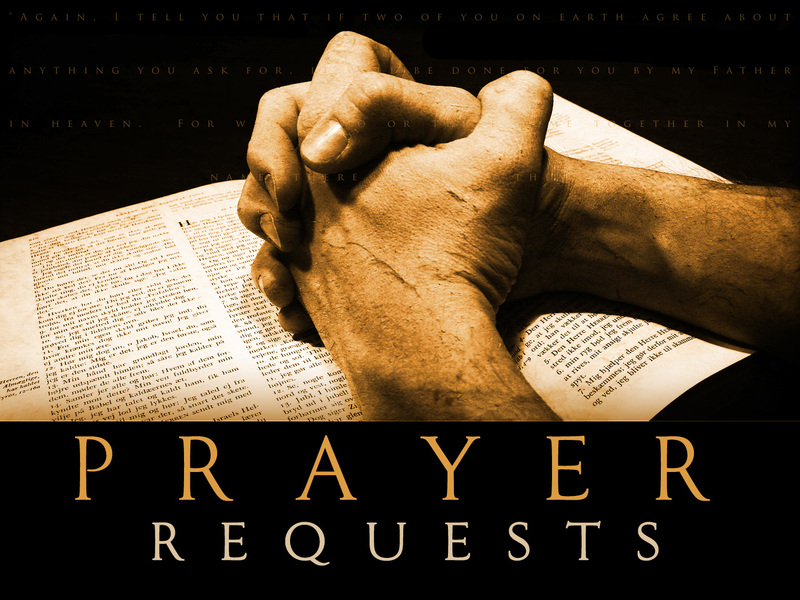 I am glad you are including a prayer request for Sammy, He is in our prayers. God bless. Praying that God meets all of his needs in the way that only God can do. It’s hard to pray for someone to get a Lung transplant because at the same time someone has to lose their life. I will pray for God’s will for this man and pray for eminent healing so that he can continue to be with his family.